So, here’s the thing. 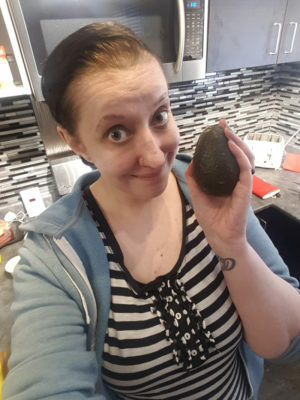 I never really got the whole avocado thing. 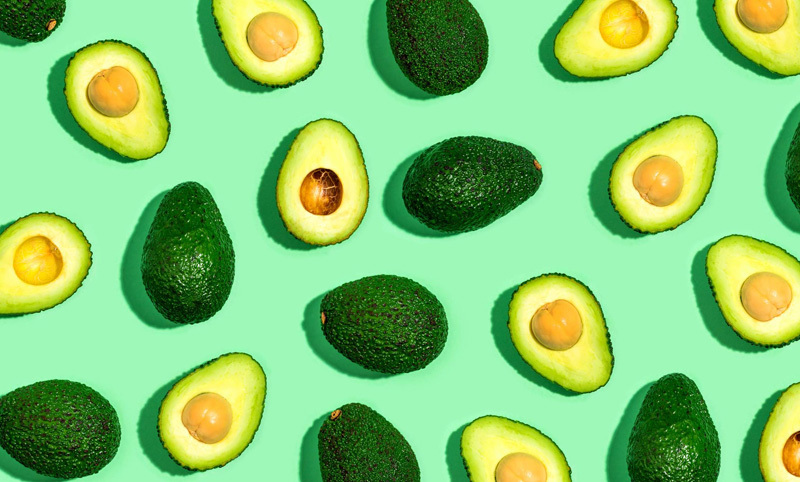 The hipster obsession with Avocado Toast, or even the whole guacamole deal. I always asked for no guac on my Mexican food. It was never something I thought about. I mean, I had tried store bought guac once and it tasted like grass. So I put it out of my mind. But I get these weird ideas. Impulses I guess. Maybe it’s my ADHD. But sometimes I get an idea in my head and obsess about it until it becomes a reality. And it can be anything random. 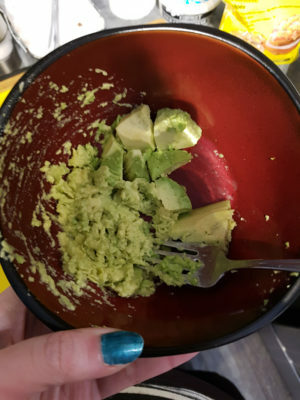 So one day while looking at an article with some low carb meal ideas, I saw all these recipes with avocados, and the photos made it look tasty, so I decided I had to try it. I went out that day and bought one. So I figured since I was making burrito bowls, that adding some avocado in might be a good way to try it out. I smooshed it and mixed in some garlic salt. I tasted it, of course, to make sure it wasn’t super gross before I mixed it into my whole burrito bowl. And it was ok. Kinda fresh tasting I guess. Not bad. 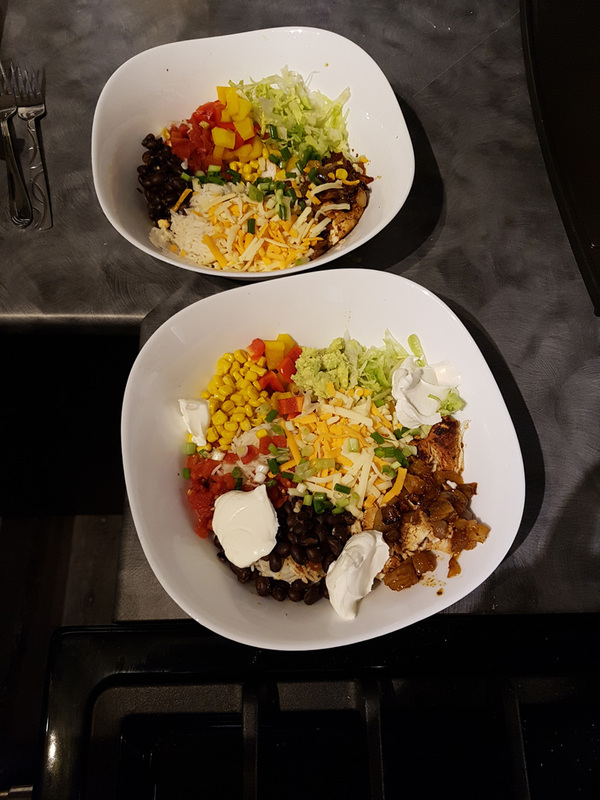 Then I added it to my burrito bowl. I mixed it in and it did add a bit of a tasty dimension to the whole thing. After that I decided I would give guacamole another try. But this time I would make my own. 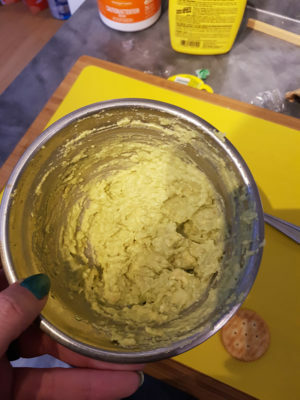 So the next day I bought 2 more avocados, smooshed them up with some lemon juice and roasted garlic puree and a bit of salt, and tried it out. It wasn’t bad, but I feel like it could have used something more added to it. I actually had a friend (and frequent podcast guest FEARCast J) give me a guacamole recipe that I’m gonna tryout next time. I think it’s worth giving a chance. I’m not too sure if I will be trying it on toast anytime soon. But I think I can enjoy guacamole. 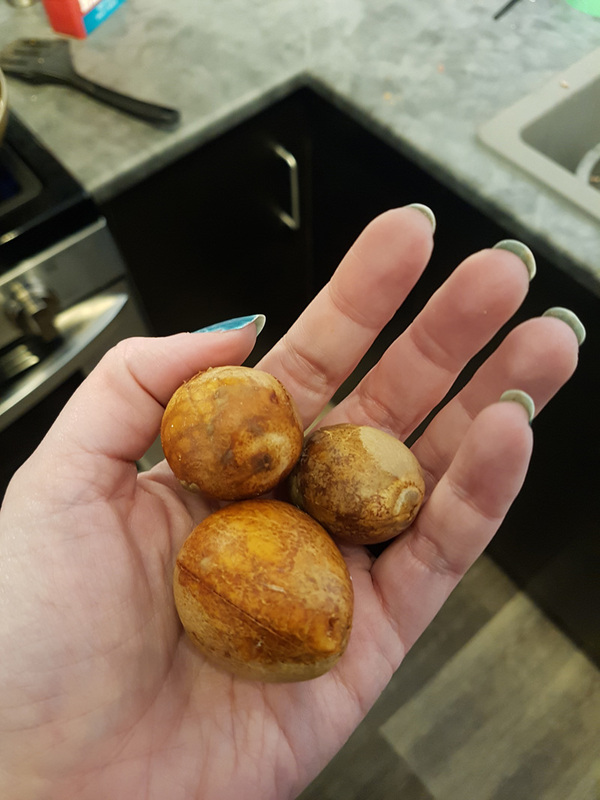 Also, now I have these guacamole seeds to do something with.